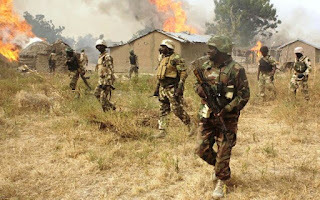 An estimated 700 soldiers are missing with more than 2,000 trapped following a Boko Haram attack on Thursday that culminated in the loss of Baga, a town in Kukawa Local Government Area of Borno State, by the Nigerian Army. The Army, though, continues to deny that the town has been overrun by insurgents. In a statement released on Friday, Sani Usman, Director of Army Public Relations, said the sidurgents were the ones fleeing. “Please recall that yesterday, Wednesday 26th December 2018 suspected Boko Haram terrorists attacked the headquarters of 7 Brigade Multinational Joint Task Force (MNJTF), Baga, Borno State, at about 7.00pm,” he said in a statement. 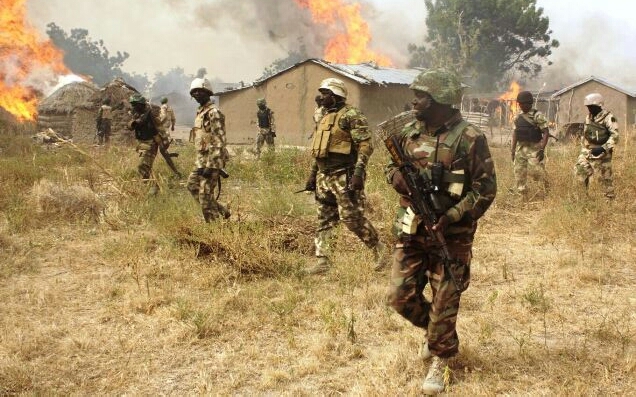 “The troops along with their Nigerian Navy counterparts put up a very determined fight to repel the attack throughout the night, while Sector 3 Operation LAFIYA DOLE sent in reinforcement who are in hot pursuit of the terrorists. Similarly, a Search and Rescue team has been constituted.